Allscripts has enabled a fully integrated view of My Health Record (MyHR) within BOSSnet for 26 metro and country hospitals in Western Australia. BOSSnet’s unique architecture creates easy access to MyHR within the BOSSnet medical record for clinicians, enabling a single, comprehensive view of the patient’s recorded medical history. “In the opt-out phase of MyHR, it’s even more important to have a system that is easy for clinicians to access and we are delighted to be contributing to the integration of MyHR on such a substantial scale,” explained Dr. Ward. The BOSSnet application suite is certified for connectivity with the MyHR platform and can be easily configured to provide clinicians with an integrated view of the MyHR within the local BOSSnet medical record. 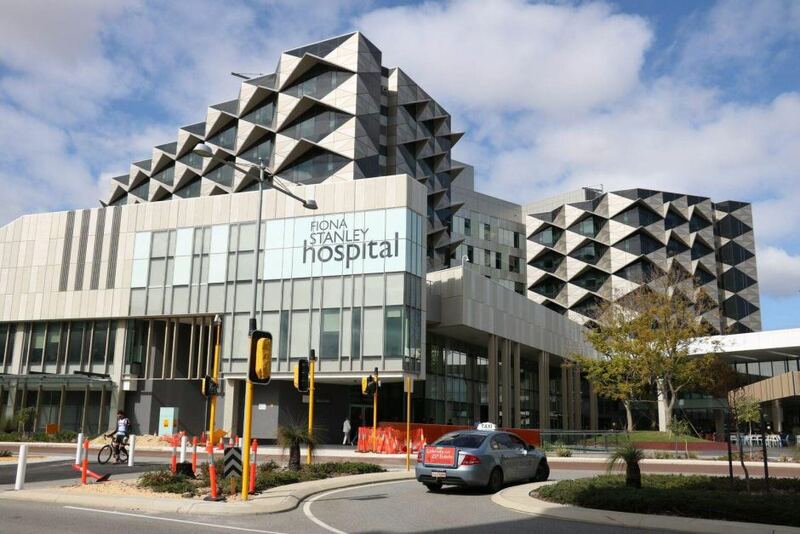 In August last year, the Fiona Stanley Fremantle Hospital Group in Perth, WA announced that it will add BOSSnet Results and BOSSnet Orders modules to their BOSSnet EMR platform, following a decision by Fremantle Hospital to deploy BOSSnet eForms and BOSSnet scanning. In addition to this, a further 3 hospitals, Margaret River, Collie and Warren, have all gone live with the BOSSnet EMR in South West WACHS in the last few months.